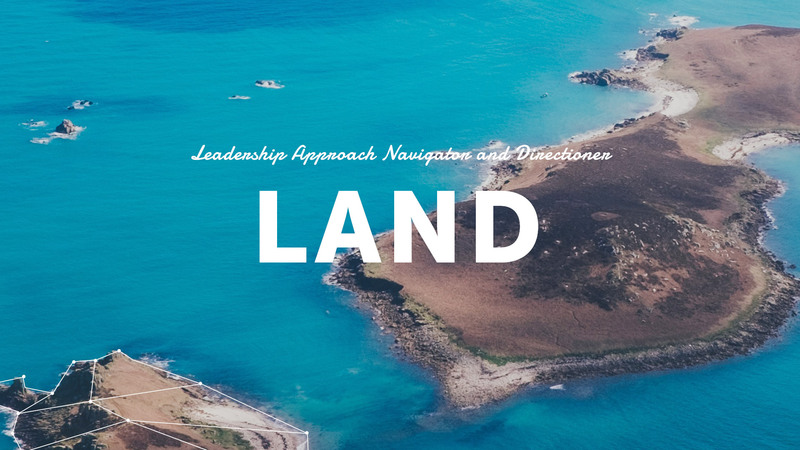 We created a simple tool that can be easily used to identify managers’ leadership style and to provide a safe starting point to develop its efficacy: its name is LAND. LAND is a questionnaire that involves both managers and coworkers in the assessment of contextualized leadership behaviors. With LAND LAND, you can have access to precious data on managerial attitudes thanks to a comparison between the perception leaders have of themselves and the one that others have of them. LAND can be used both in individual coaching programs and in team workshops, with active discussions and prompt guidance from our specialized trainers.